La Liga side Getafe are to hold the official presentation of January transfer window signing Samu Saiz this afternoon. 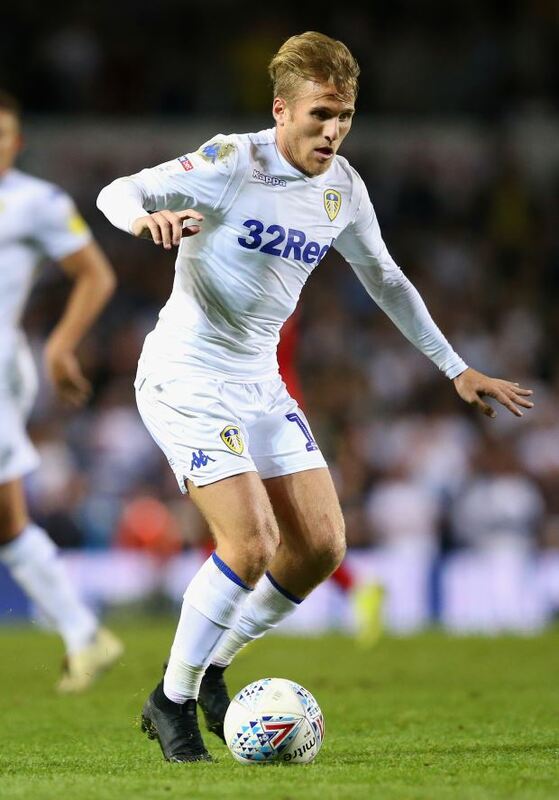 The Spanish outfit raided Leeds United in the winter window to snap up Saiz on a loan deal running until the end of the season. Getafe also have an option to sign Saiz on a permanent basis and the midfielder will be looking to impress back in Spain. Despite having already signed Saiz and handed him his Getafe debut, the club are to officially present him on Wednesday afternoon. Also set to be presented alongside Saiz are fellow January recruits Mathias Olivera and Mathieu Flamini. Defender Olivera was recalled to Getafe following a spell on loan at Albacete. Former Arsenal midfielder Flamini first joined Getafe in February 2018, but then left and rejoined in December last year. The trio will be presented to the media in the Colliseum's press room as Getafe introduce their fresh faces.